Copper Pre-Terminated trunk assemblies are the perfect solution for Enterprise / Premise & Data Centre applications where speed of installation is important. Factory termination and testing simplify installation, saving time and labour as compared to field terminated installations. Bespoke configurations in pre-engineered lengths with connectors to meet the specific needs of each application. Assemblies are typically built with a choice of 6 or 12 cable bundle using LSZH jacket. 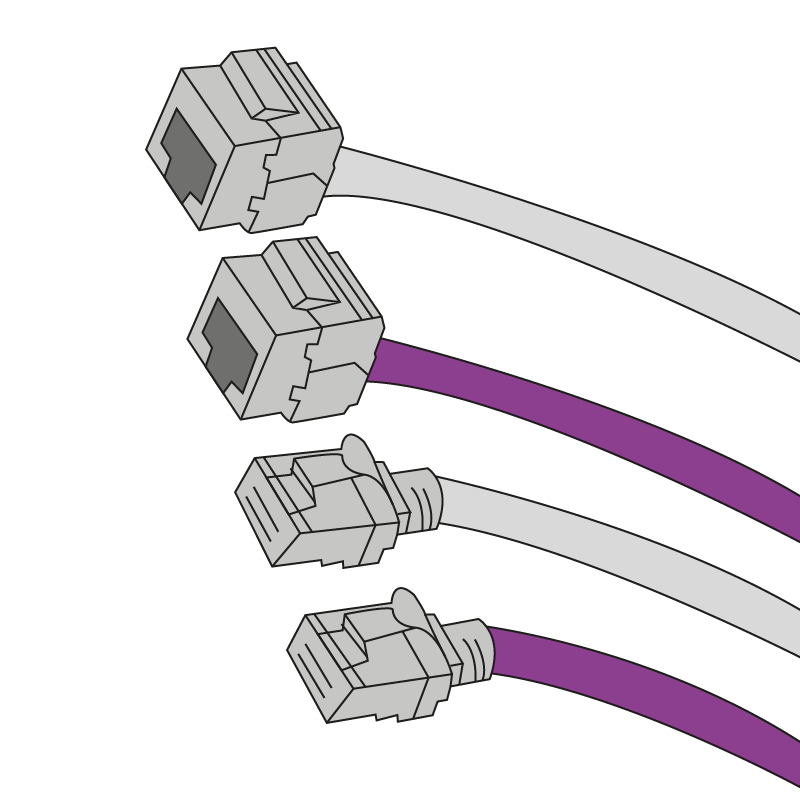 Standards compliant premium connectors and cable are used to ensure the best possible headroom and performance.